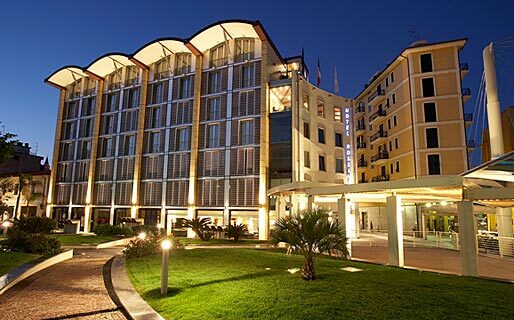 A design hotel, spa and conference center: Imperia's Hotel Rossini al Teatro welcomes guests with the faultless professionalism of a world class business hotel and the warmth of a characteristic seaside resort on the sunny coast of Liguria. Discretely elegant and supremely functional, all bedrooms and suites are furnished in sleek contemporary style and feature large writing desks, flat screen televisions, and high speed internet connection. 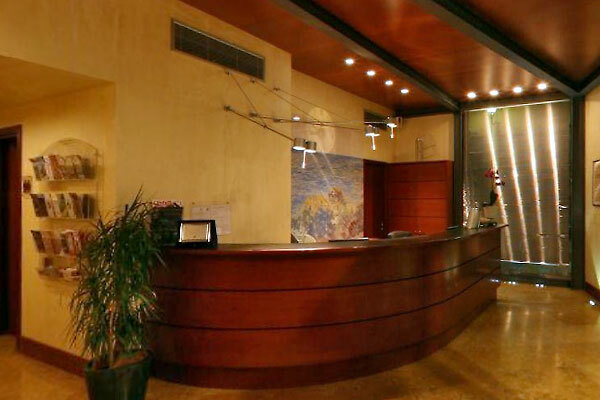 The hotel's conference center has three main meeting rooms: Sala Rossini, Sala Museo and Sala Riunioni. 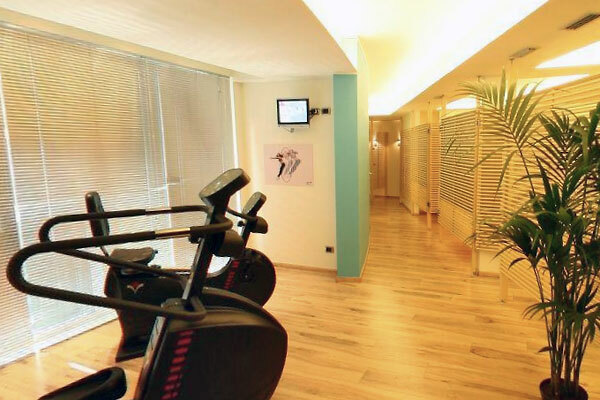 Each is equipped with the latest in communication and audiovisual technology. In the Sala Ex Frantoio, cocktails, buffets and working lunches are served. 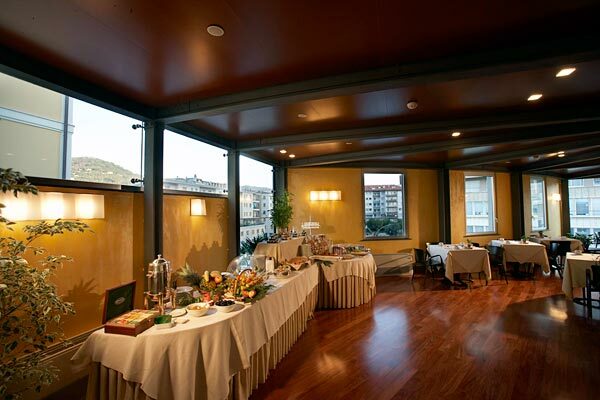 Hotel Rossini's breakfast room and panoramic terrace provide the perfect venues for coffee breaks. What could be better after a hard day's work than an ayurvedic massage or some Chakra crystal therapy? 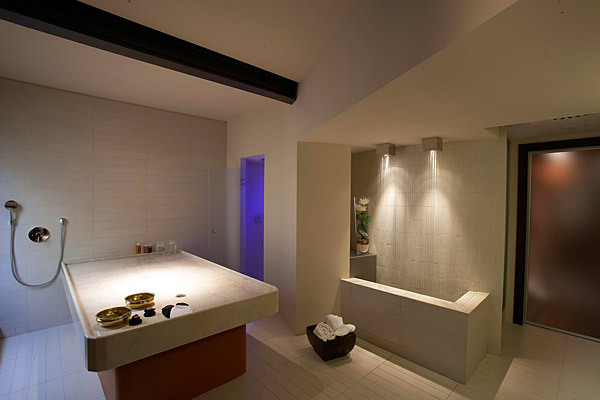 The hotel's Rossini Spa has been designed to create a wonderfully relaxing environment in which to enjoy the benefits of wellness rituals of ancient Indian tradition, beauty treatments, flower therapy, hammams and postural massages for him and her. 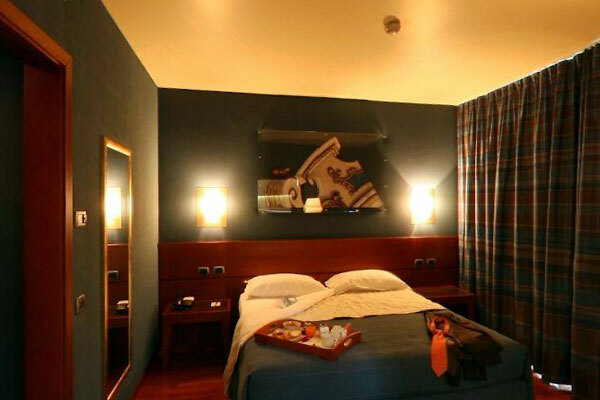 Hotel Rossini al Teatro is situated in the center of Imperia, one of the principal towns on the Riviera dei Fiori. From the hotel, all the most popular tourist destinations on the Ligurian coast, such as Diano Marina, Ospedaletti, San Lorenzo al mare and Sanremo (home to Italy's largest Casino), are all just a few kilometers away. 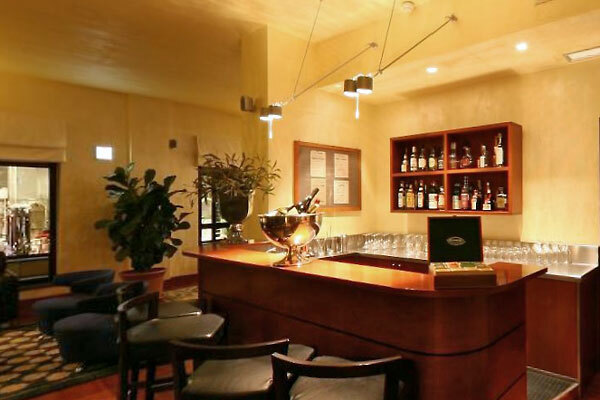 Whilst staying at Hotel Rossini guests have every occasion to savor the area's excellent food and wine, enjoying tastings of the superb extra virgin olive oil and Vermentino wine, produced with the olives and grapes cultivated on Liguria's characteristic coastal terraces. 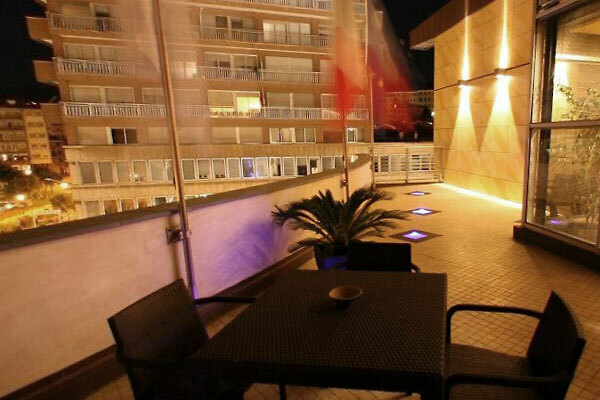 Hotel Rossini lies within easy driving distance of the south of France and Monaco Montecarlo.